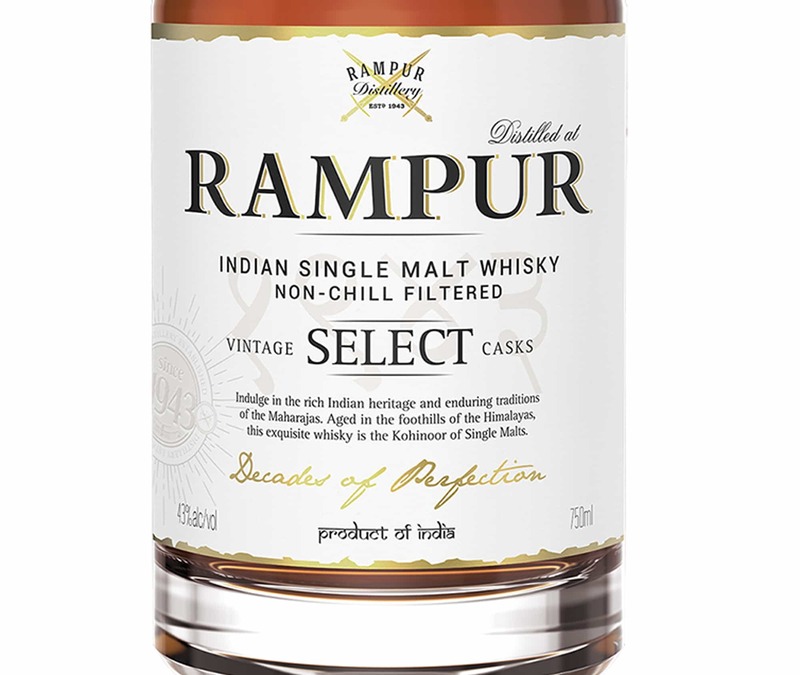 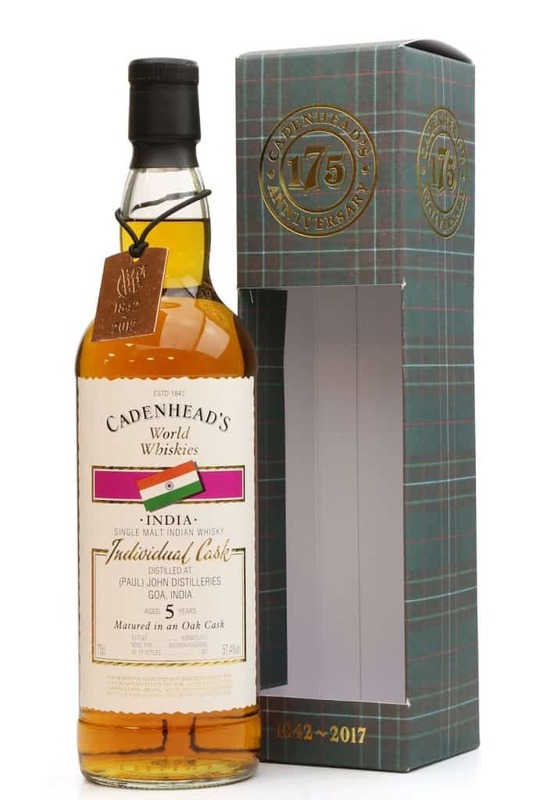 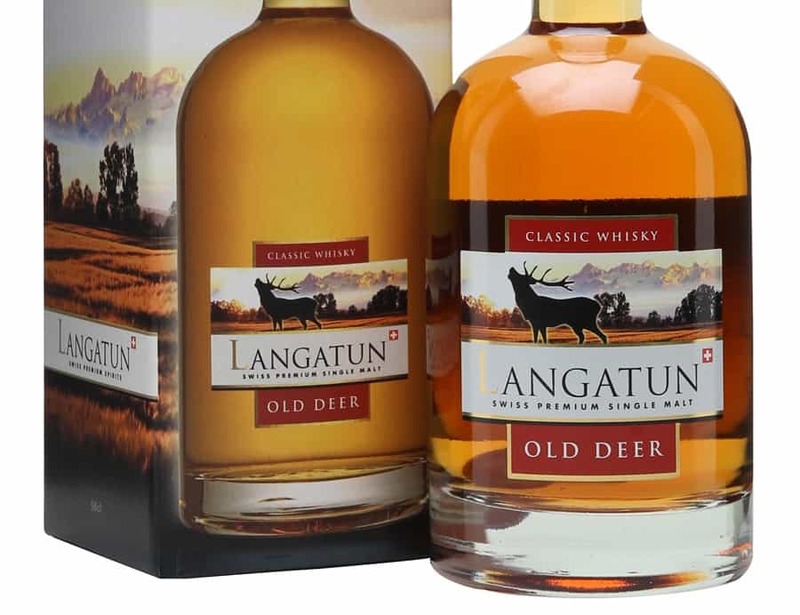 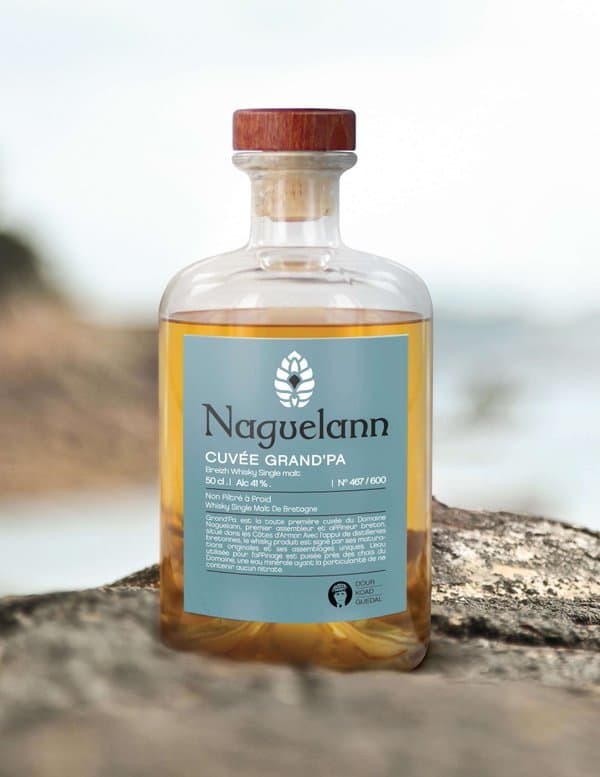 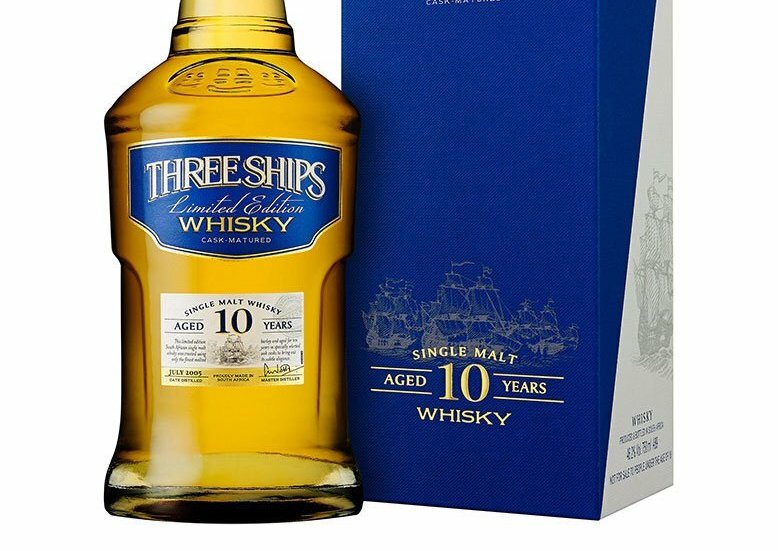 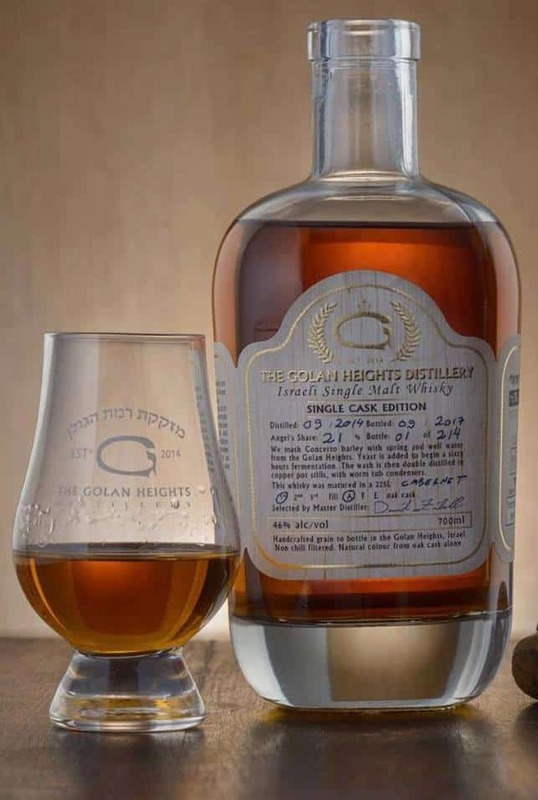 A young but hugely flavoursome single cask whisky that has its origins in a more unusual single malt territory – Israel. 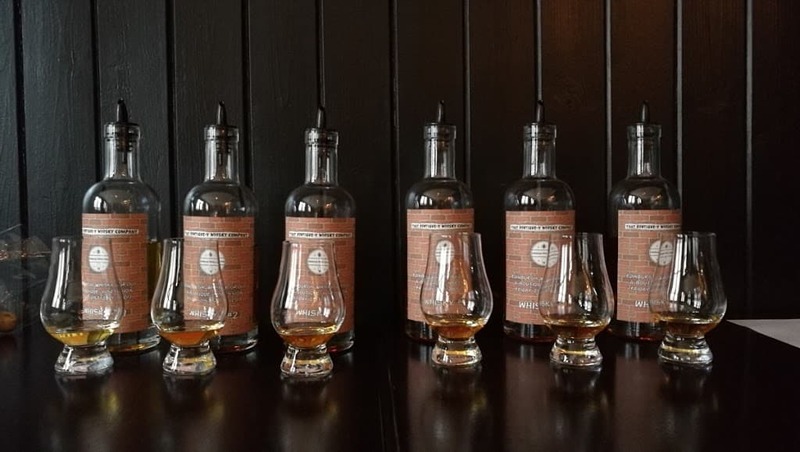 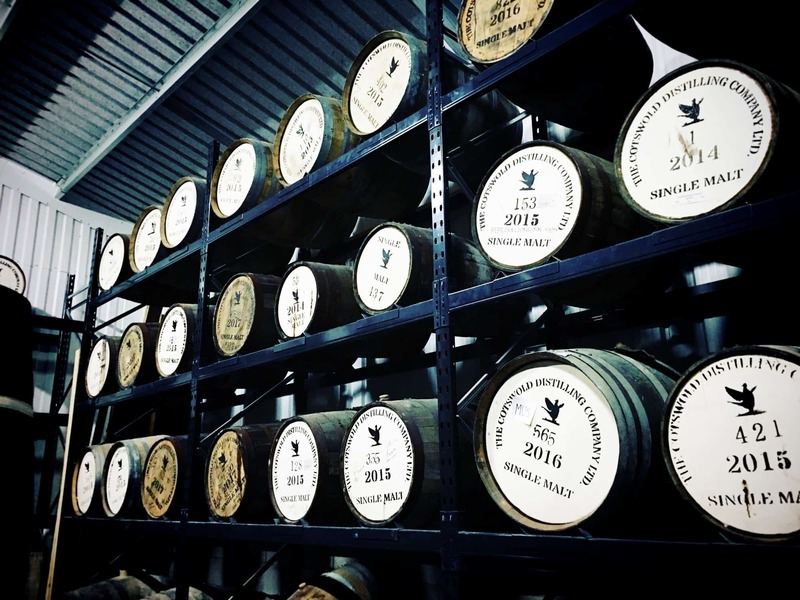 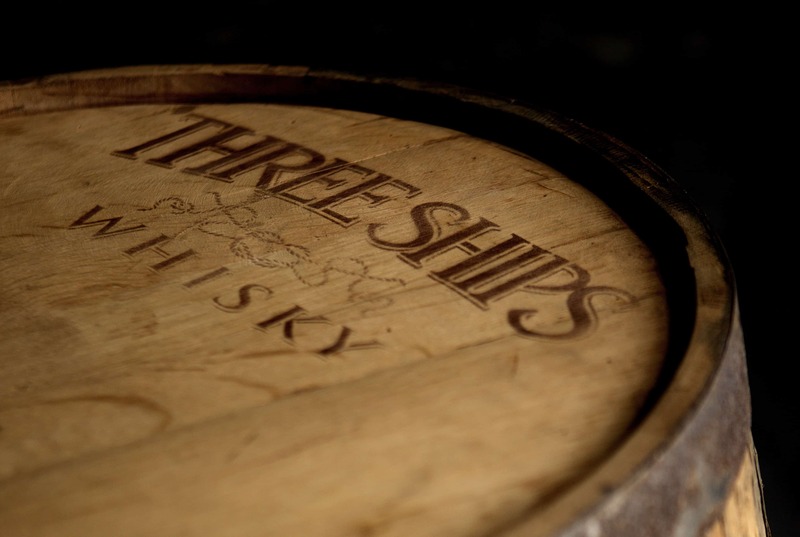 An in-depth look at the Cotswolds Distillery – along with a tasting of their inaugural three-year-old whisky. 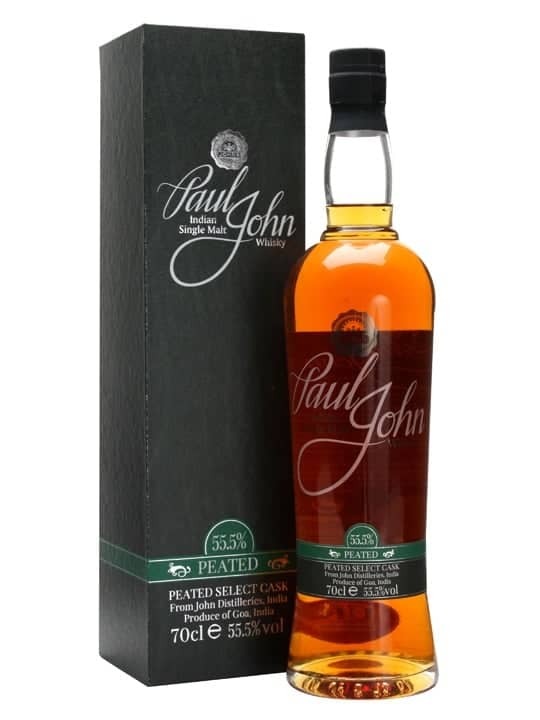 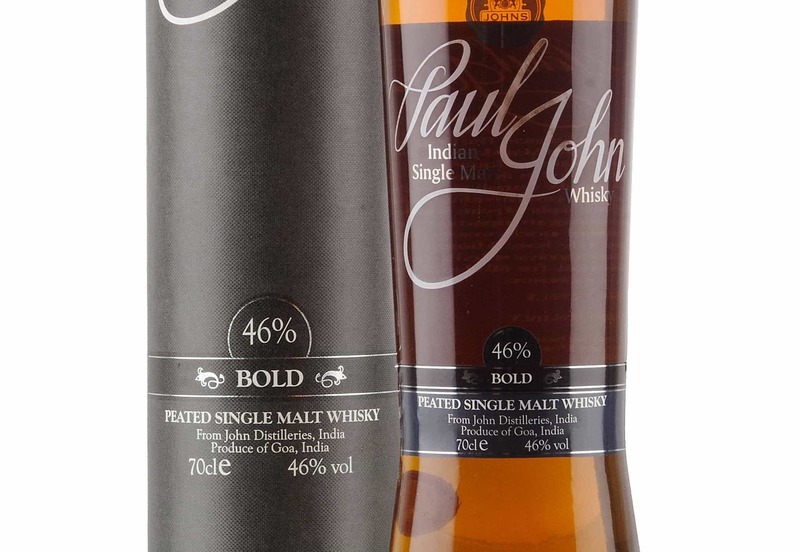 We found this whisky from Indian brand Paul John to be quite simply a superb dram – not just from India, but from world whisky in general. 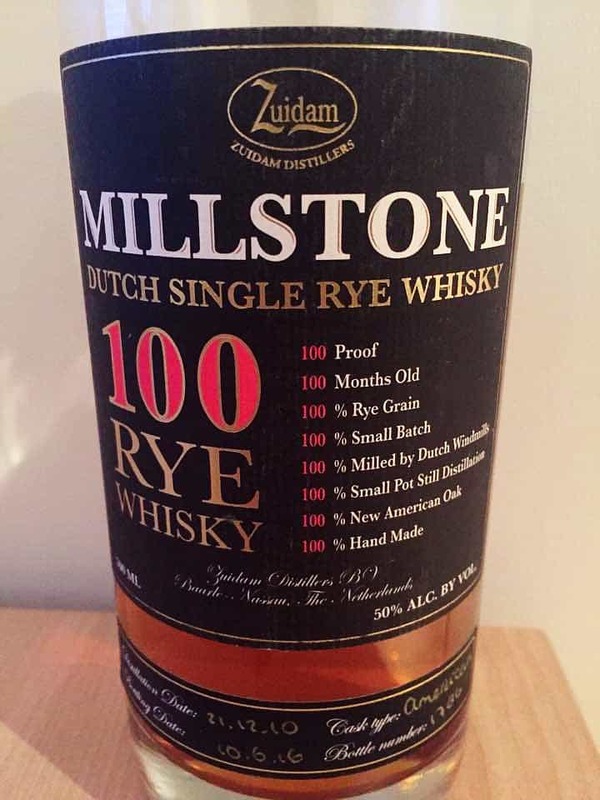 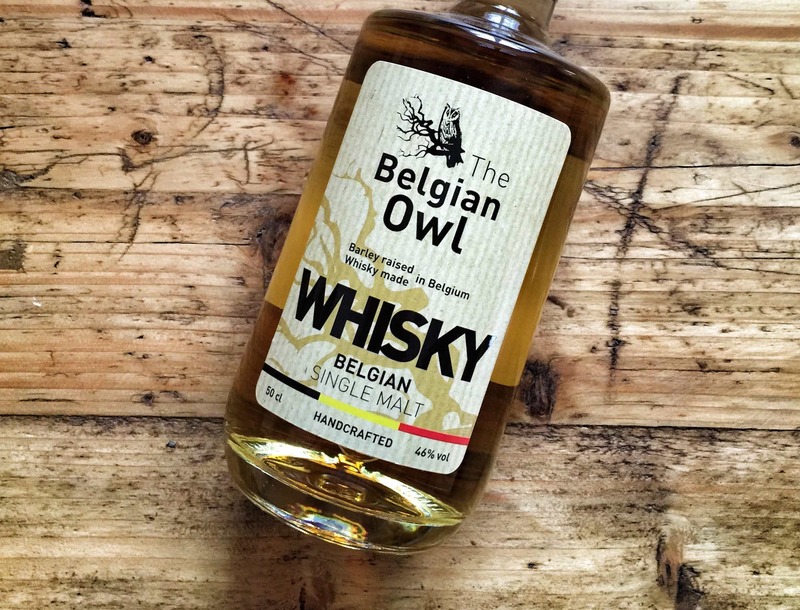 A very intriguing single rye whisky that comes from the Netherlands of all places. 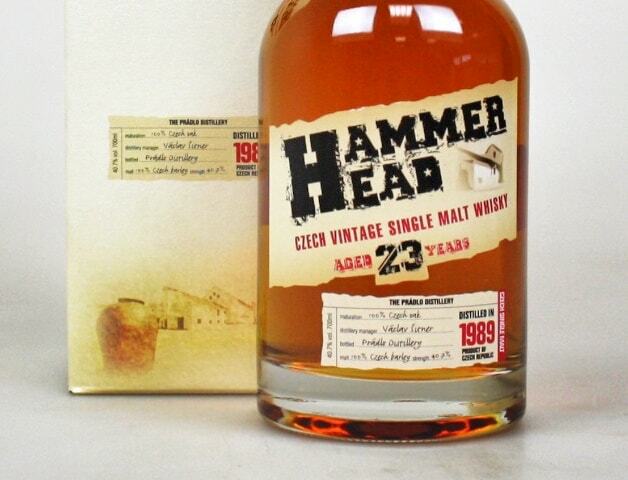 And it proves to be a very tasty whisky indeed. 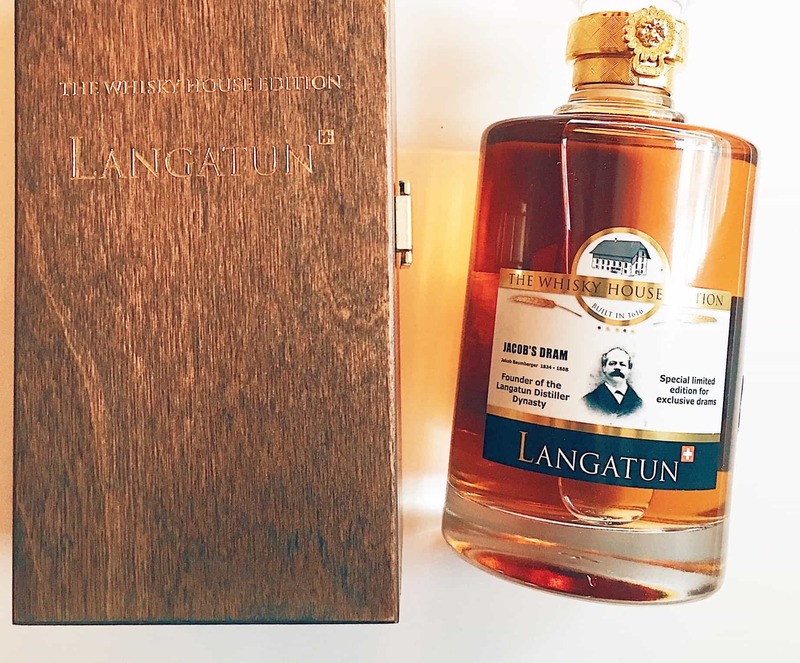 Three French whiskies that come in a variety of different guises and experiences – but how good will these stack up against European counterparts? 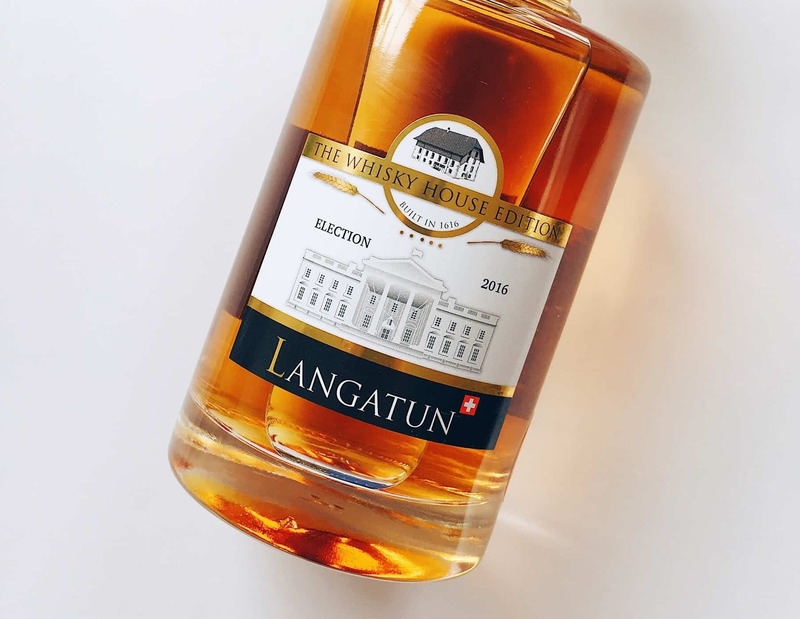 Time for some Italian whisky from Puni. 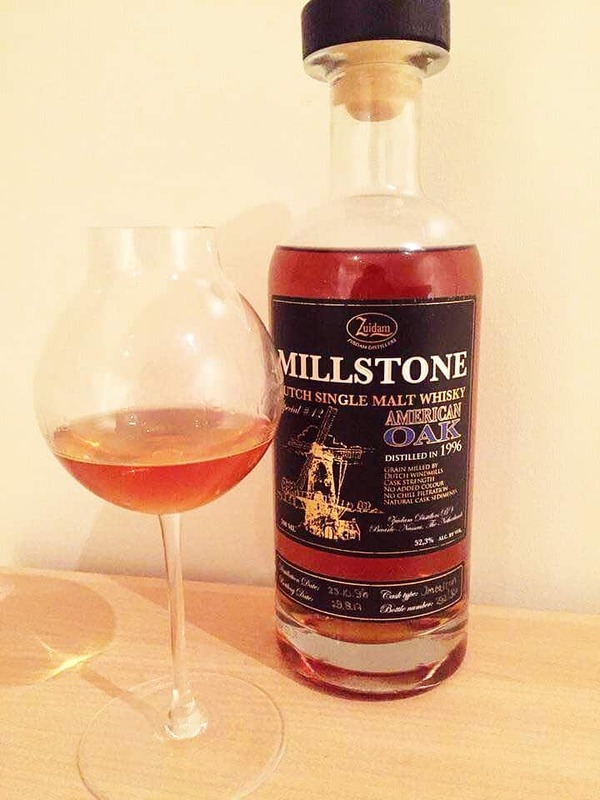 The debut Puni Alba Acquavite di Cereali whisky review.